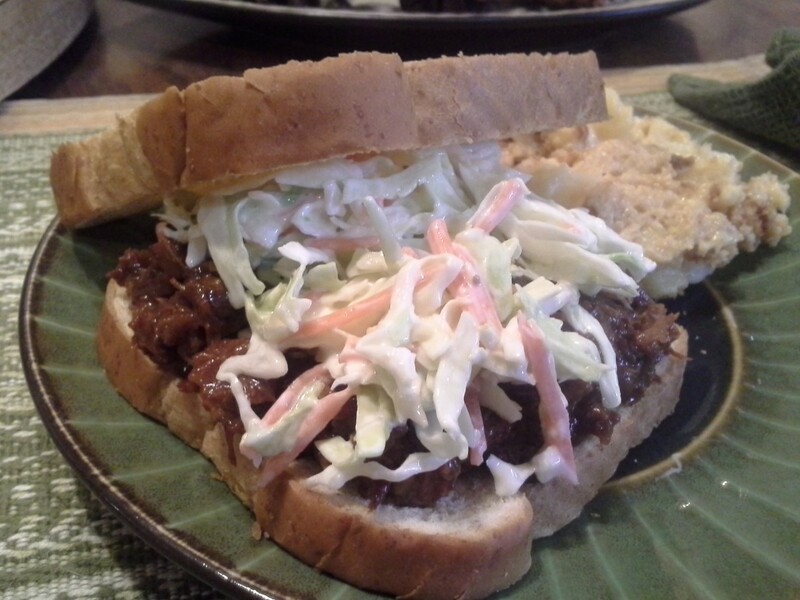 A sandwich is one of the easiest things to make for breakfast, lunch, dinner, or as a snack. 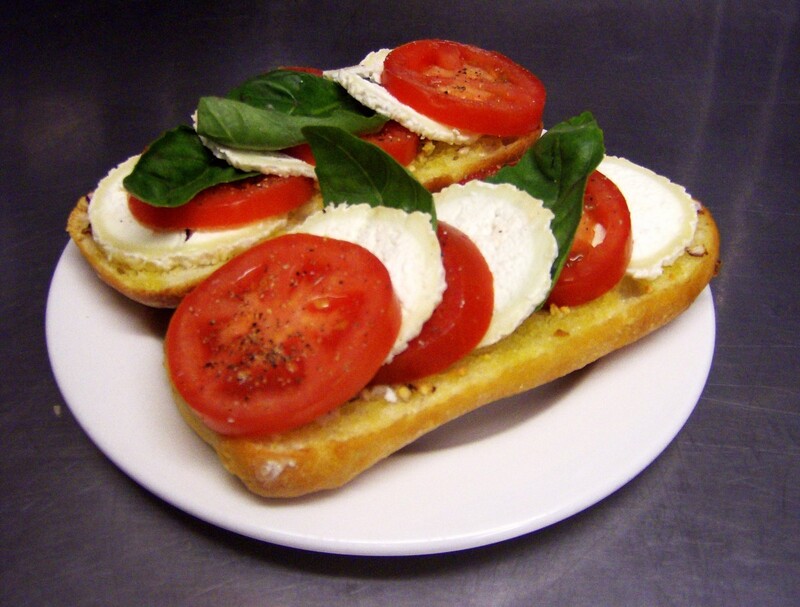 There are various types of sandwiches—with meat, fish, or even vegetarian. 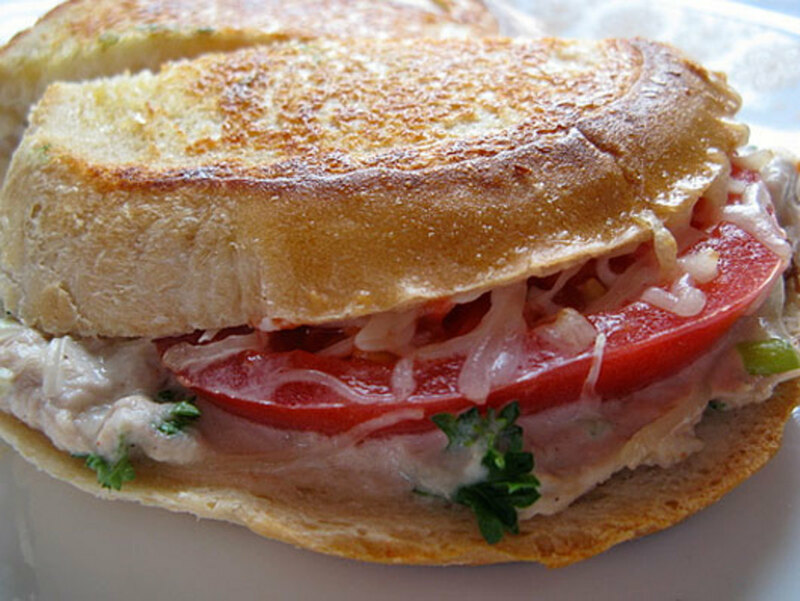 Tuna sandwiches are one of the most popular. It is not only quick and tasty, but also has a lot of health benefits, especially for kids, as it contains over 300 milligrams (0.011 oz) of omega-3 fatty acids per serving. Canned tuna first appeared at the beginning of the 20th century and quickly became popular. Tuna can be canned in water, brine, various oils, and/or sauces. According to Wikipedia, 52% of canned tuna in the United States is used for sandwiches. 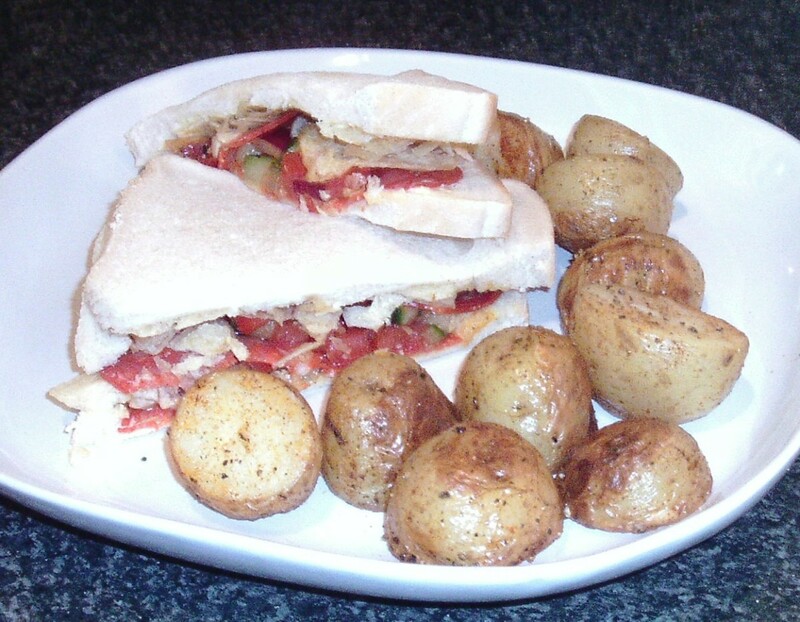 In this article, I'd like to share three variants of tuna sandwich recipe. Try to make them all and choose what you like the best. Cut onion. 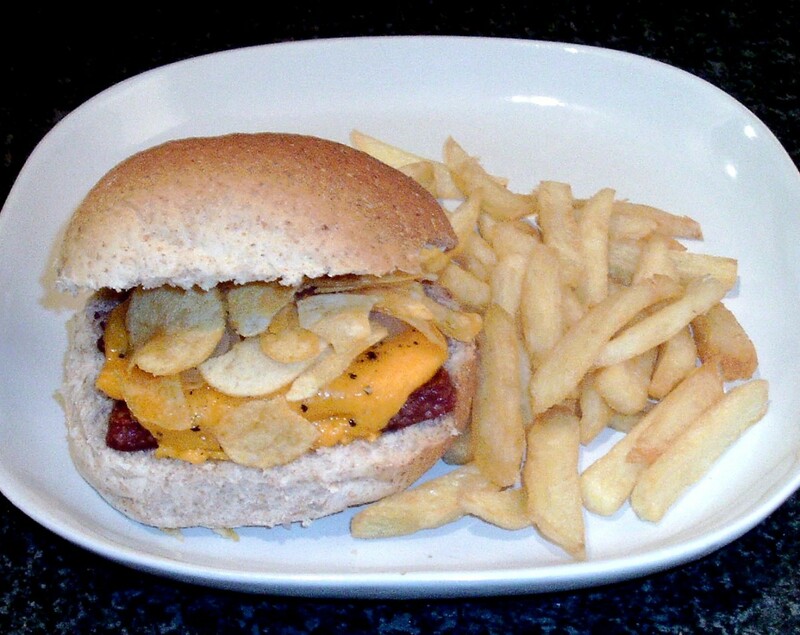 Mince garlic and mix it with mayonnaise. Cut French baguette on estimated portions (future sandwiches). Cut each sandwich lengthwise, 1/3 from the top, so that it has kind of a lid. Take the "lids" off and work with the bottom part. Spread mayonnaise with garlic on the sandwich, put salad leaves, onion, tuna, and spread mayonnaise on top of that once again. Then put cheese on top and cover with its top part. Put sandwich into the microwave for 2 minutes. Enjoy! 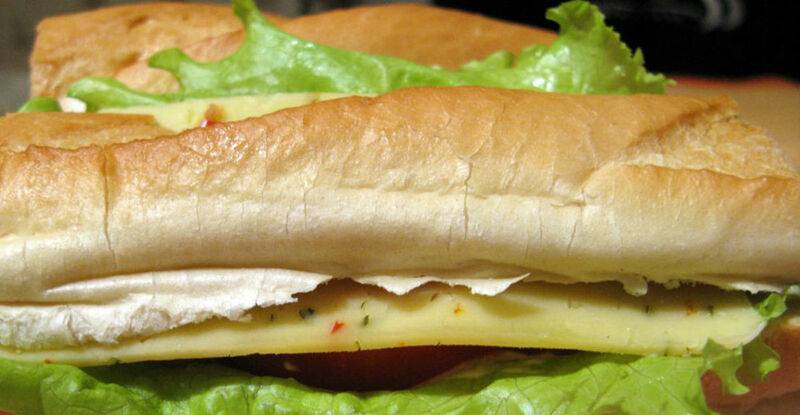 Make sauce for the sandwich: mix mayonnaise, ketchup, and mustard in equal proportions. Spread the sauce on the bread. Put salad leaves on top. Next level: round slices of tomato and a bit of salt, half moon onion and cucumber. Put tuna on top and add 2 teaspoons of sauce. 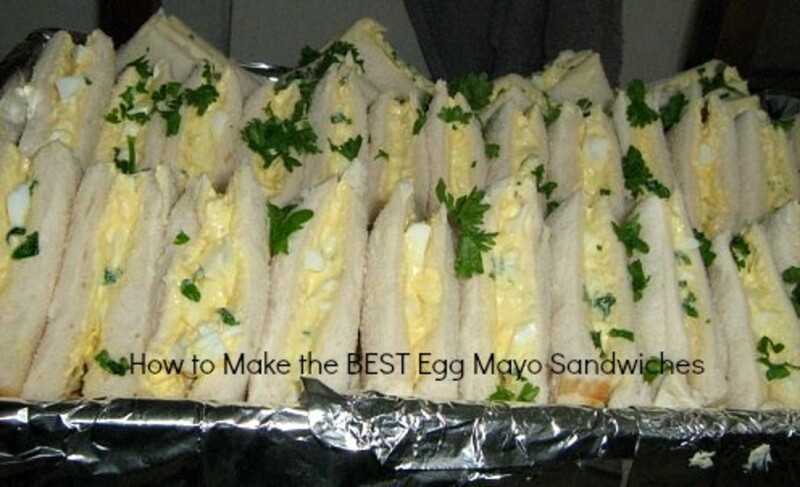 On top of it add sliced eggs, mayonnaise, and salad leaf. 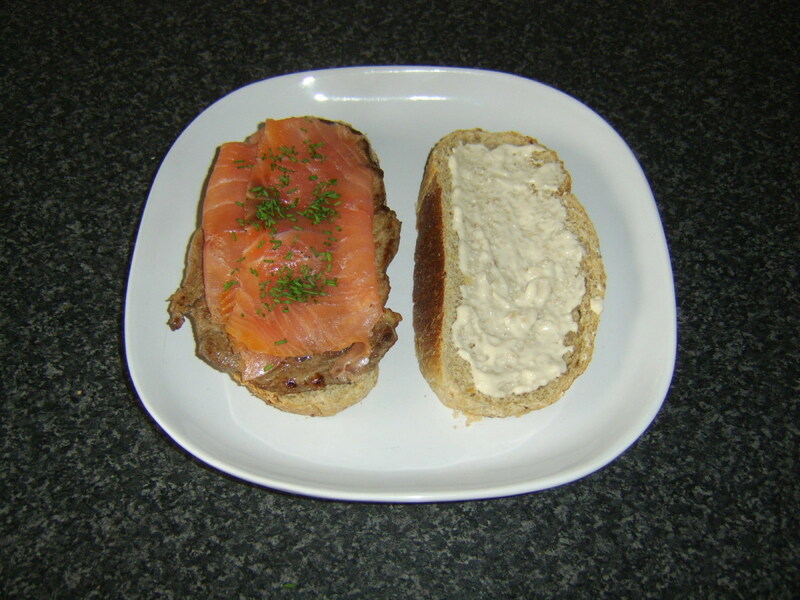 Cover with another slice of bread and enjoy your sandwich! Mix tuna, mayonnaise, lemon juice, celery, spring onion and parsley in a bowl. Add salt and pepper. Take a slice of bread and put on it: tuna mix, a little bit of shredded cheese, tomatoes, and cheese once again (this time a bit more). Spread butter to another slice of bread and cover sandwich with it (with butter being on top). Heat the frying pan, put sandwich on it with butter side down. Spread butter to the top side as well. 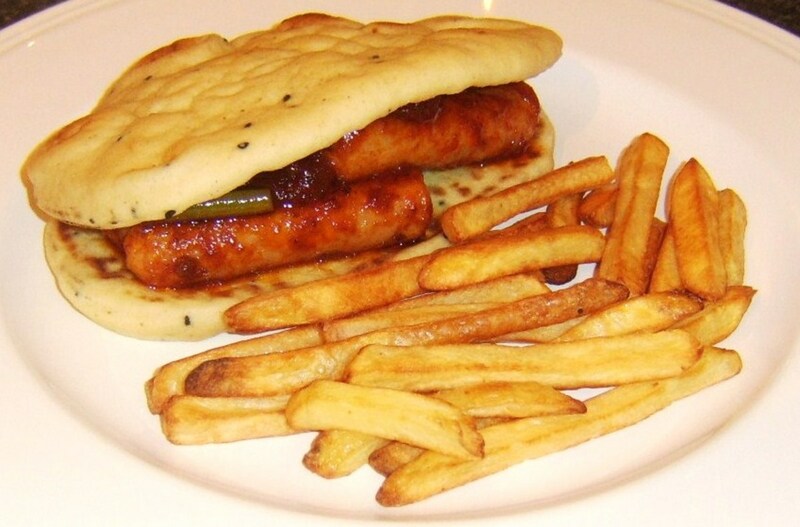 Fry sandwich until golden crust on both sides. Enjoy! Shushanik, Wow delicious ideas that I will definitely be trying. Voted Up! 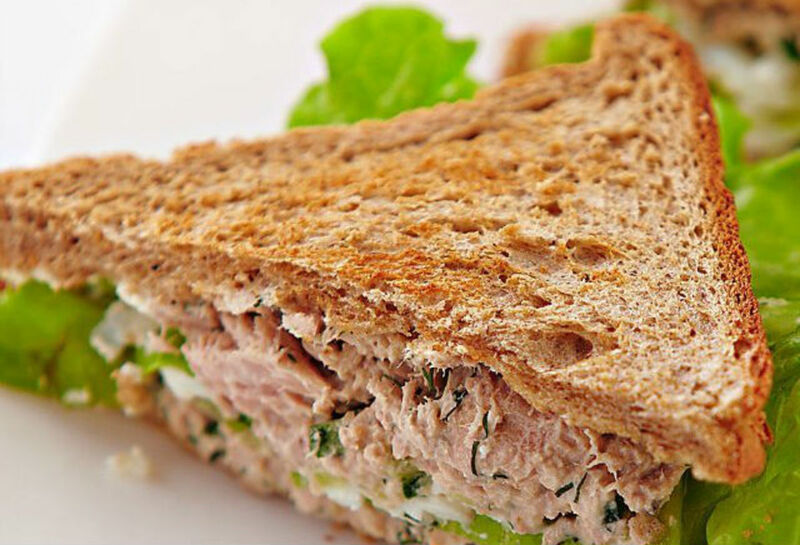 Mouth-watering tuna sandwich recipes. I love tuna sandwich, especially the one with cheese. Oh my. Voted up with 5 stars! I love sandwich. Tuna and egg mayo are my fav. Your sandwich looks like Subway! Lovely . Great hub on sandwiches.